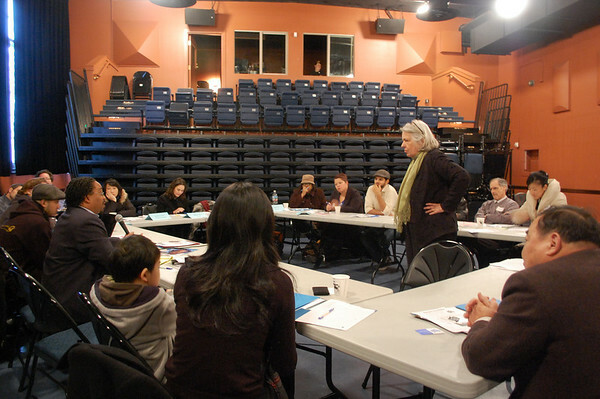 April 7th marked the end of Phase 1 of Sea Beez, a program designed to unite the ethnic media community. 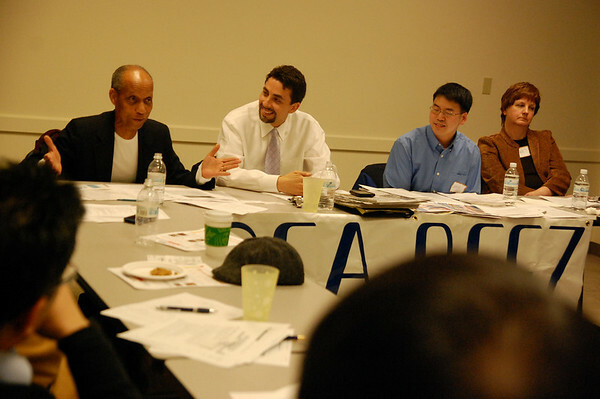 Sea Beez is a program designed to unite various ethnic media organization, made possible by New American Media. The idea being that ethnic media is often neglected by the mainstream press, and minorities become stronger when they unite together. There several Beez across the nation, including LA Beez, San Jose Beez, and NOLA Beez. Sea Beez is the newest, and has the largest membership in terms of number of participating media organizations. Some basic history: I first became acquainted with New American Media (NAM) in January of 2009, when I was covering a story on the DTV transition. Many minorities were unaware that the switch was imminent, because the government failed to reach out to the necessary news agencies. Later, my sister attended a national conference for NAM, and began collaborating to find ways to unite the ethnic media community so that we could pool our resources together. For instance, we now share our delivery service with a local Hispanic paper, which reduces cost and allows for us to deliver in Eastern Washington, something that we never would have considered doing in the past. Sea Beez from New America Media on Vimeo. Today’s meeting marked the end of phase one. But the fight still goes on. Just recently, the WSDOT spent over $1.1 million dollars to inform the public regarding new tolls on the 520, only 1% of which went to the ethnic media. None of that money made it to the Chinese press, despite the fact that Bellevue is 9% Chinese, many of whom have language difficulties. Last month, Sea Beez met up with a Communications Manager from the WSDOT in order to present our case on why the ethnic media deserved recognition. It was a good presentation. Although not everyone was enthusiastic. We still have a lot of work to do. Let’s see what phase two has in store.